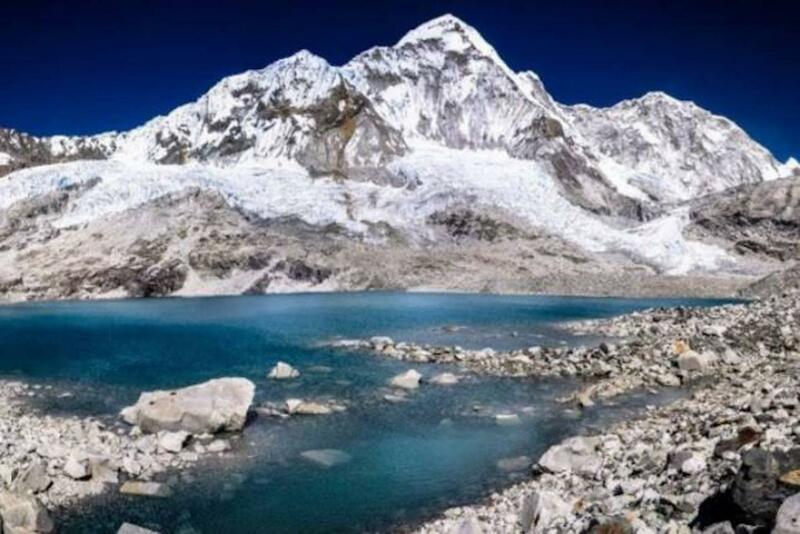 We are one of the leading travel and trekking agencies based in Kathmandu, Nepal. We provide a wide range of travel and trekking services to our valued customers throughout the year. Breakfree Adventures has a long history of successfully operating holiday tours like cultural and natural sightseeing tours, trekking expeditions, mountaineering, rafting, etc. We are a full-fledged travel and trekking agency providing a wide range of travel services in Nepal, Bhutan, India and Tibet. We have a team of trained guides and experts who are acquainted with the necessary skills to deliver the best service and guidelines to the travellers. Our guides and experts have gone through the rigorous training and have obtained necessary accreditation from authorized government agencies. Our team always strives to provide the best customer service and we leave no stone unturned to satisfy the needs and requirements of our customers. 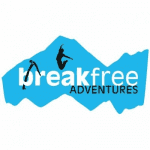 About Breakfree Adventures Pvt. Ltd.